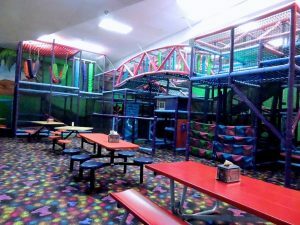 Check out our HUGE indoor playground. This multi-level, soft and bouncy playground is perfect for children ages 1-10! There’s something new to be discovered around every corner! 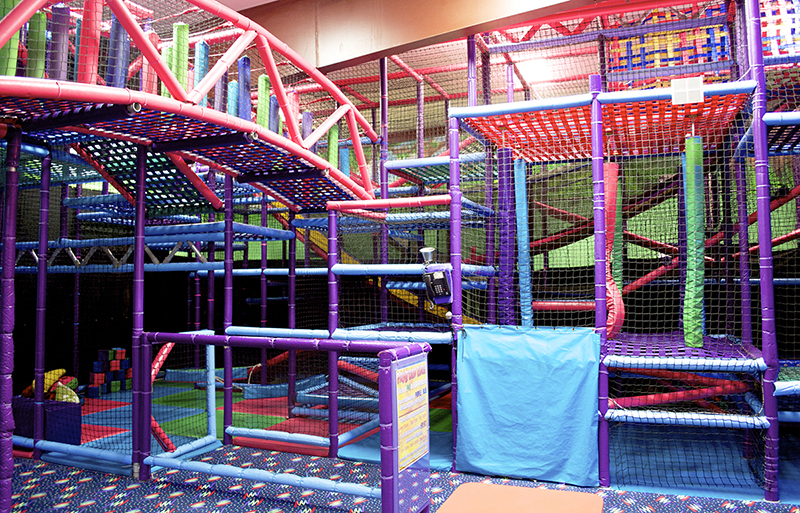 Swings, slides, bridges, obstacles and more…..the kids are never bored in this playground! Also our playground attendants play games and interact with the children while watching for their safety. Our separate TODDLER AREA is great for the even the youngest children. Toddler slides, blocks to stack, and ramps to climb all add up to hours of fun! 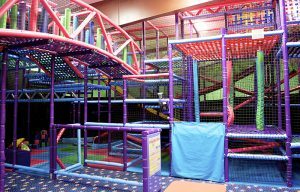 Plus children 2 years and younger get to play in the Toddler area for FREE! If you aren’t skating, your admission fee can cover just the playground.